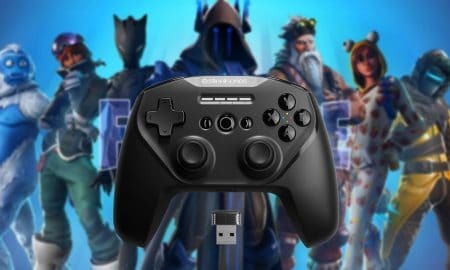 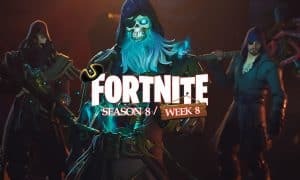 SteelSeries recognizes that mobile gaming is growing and Fortnite, in particular, is a massive game that reaches beyond the console and desktop. 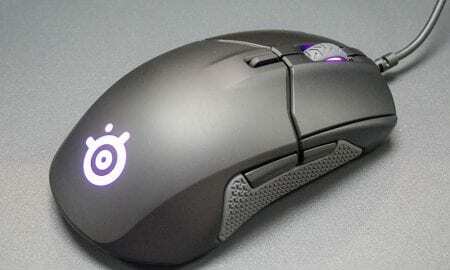 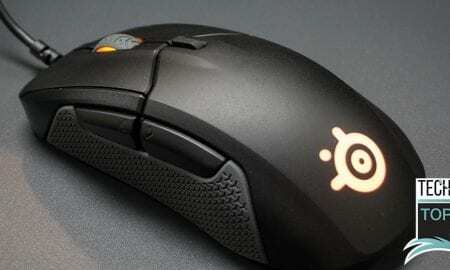 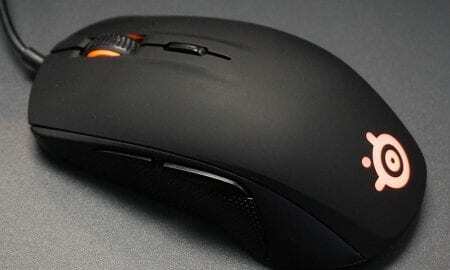 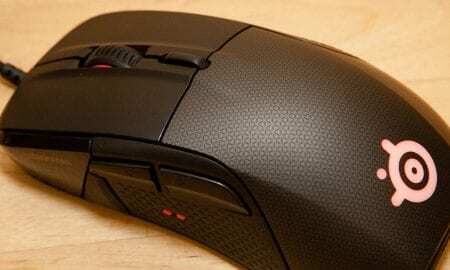 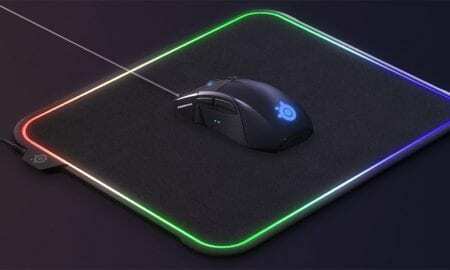 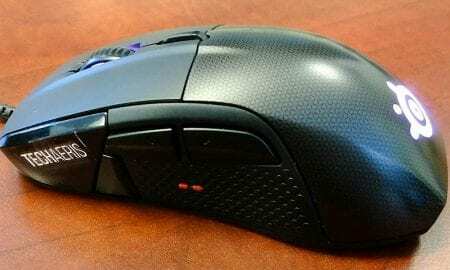 We're giving away a SteelSeries gaming mouse and SteelSeries gaming mouse pad. 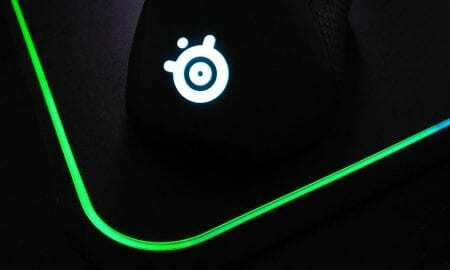 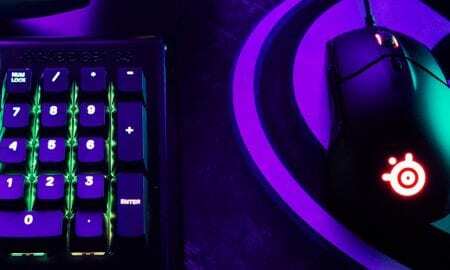 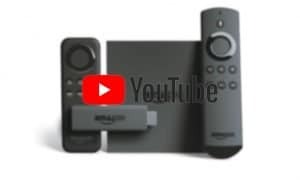 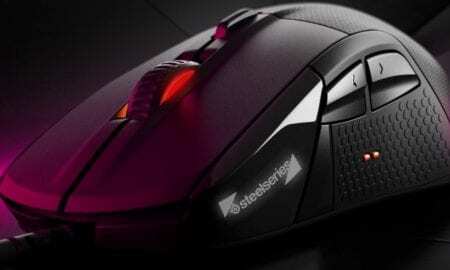 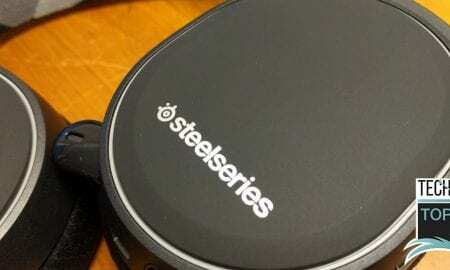 Watch the videos below for a sneak peek into what SteelSeries has in store for gamers. 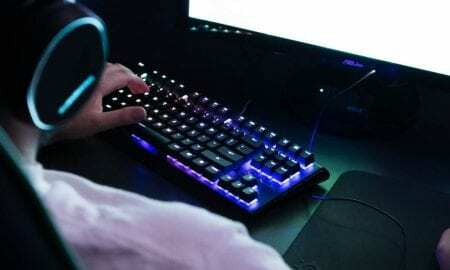 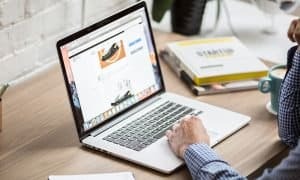 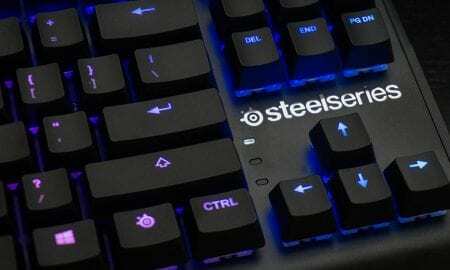 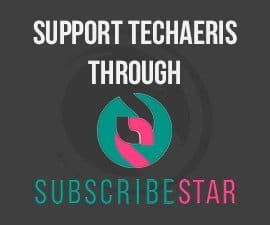 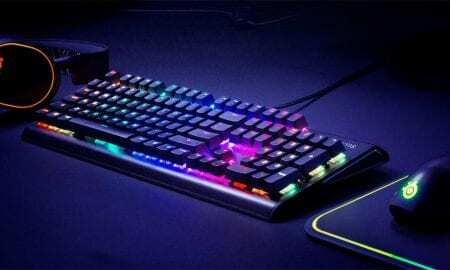 Ten-keyless keyboards are becoming more popular, and the SteelSeries Apex M750 TKL is the latest entrant in that category. 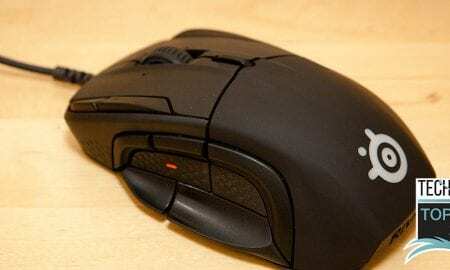 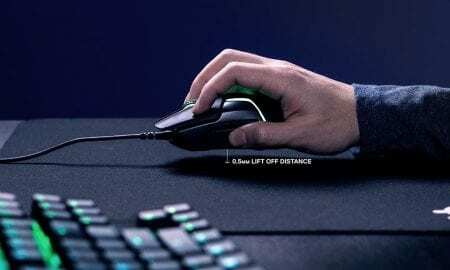 Both mice feature a new TrueMove3 IPS optical sensor developed in conjunction with PixArt and are aimed at the eSports crowd. 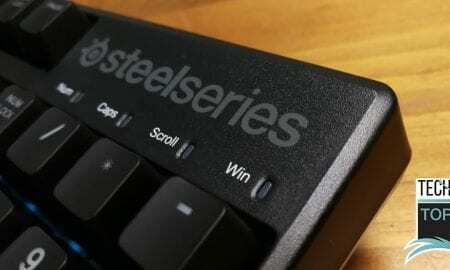 You can customize every button on the keyboard via the SteelSeries Engine. 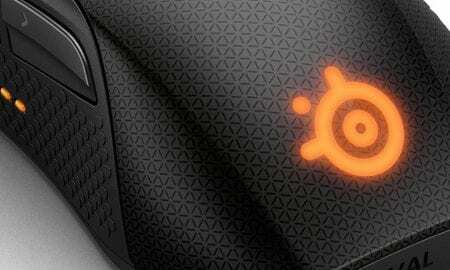 The SteelSeries QcK Prism offers slip-free fast-paced or precision mouse use on a large surface with added features for augmenting your gaming. 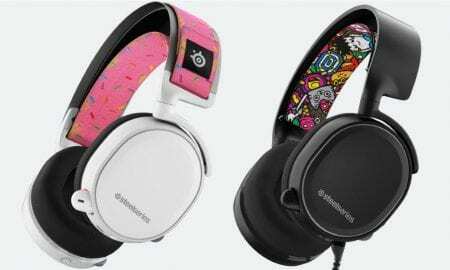 The ski goggle headband was definitely one of the most comfortable I've ever worn, and its inclusion allows for added customization. 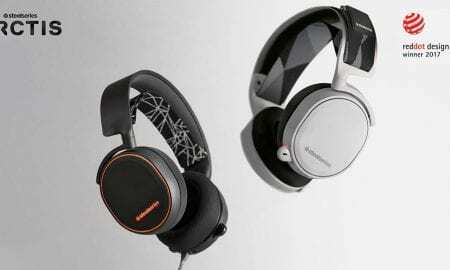 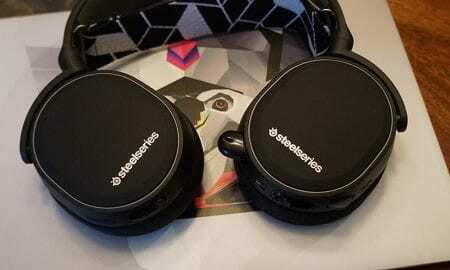 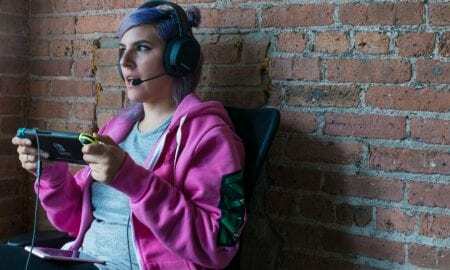 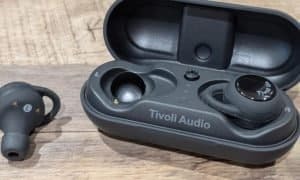 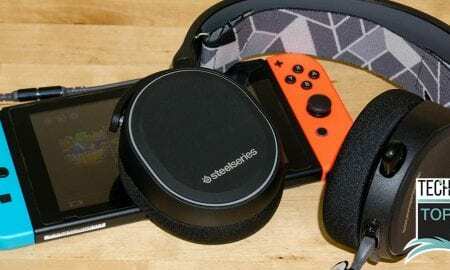 These headphones are great for gaming, but SteelSeries designed them to work outside of the game room too. 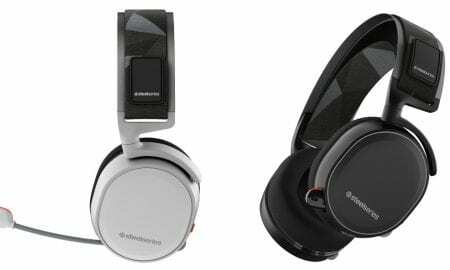 The contest will be open from 12:00am (CST) on 01/16/2017 through 12:00am (CST) on 01/23/2017 for our Canadian readers. 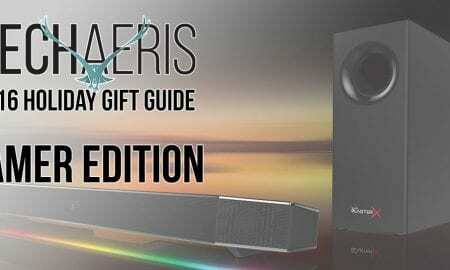 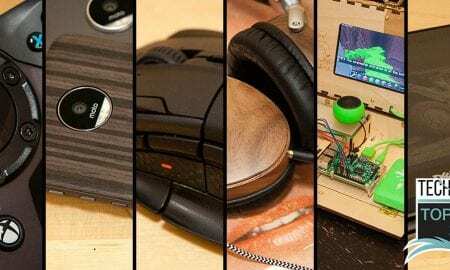 Here are some gift ideas for the gamers in your life. 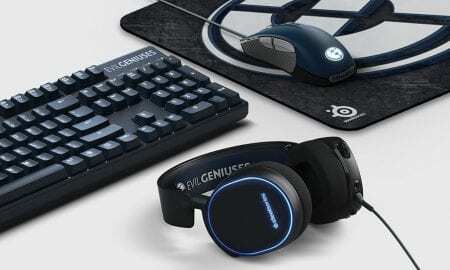 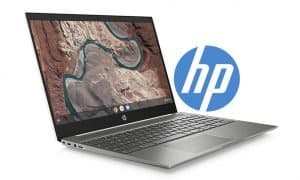 Engineered to maximize gaming efficiency, while keeping the gamers movement and comfort in mind.